OCCASION --- Multi-functional shoes for jogging;yoga training;driving;walking;fishing;cycling;weight training;boating;cycling;pool;yoga;beach volleyball;garden;and so on. 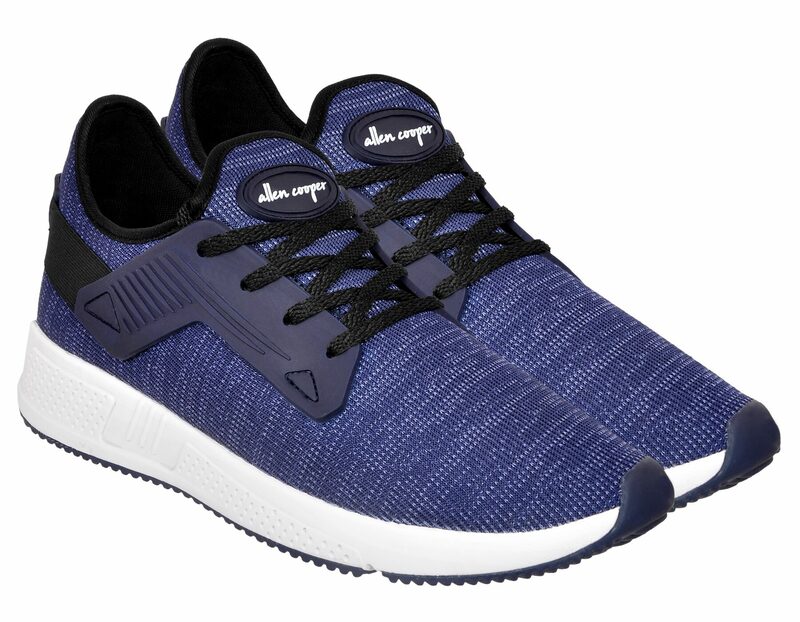 Allen Cooper Running Shoes for Men;Styled with overhand Phylon sole and Canvas insole to walk all day long very easily. These Comfy Sports Shoes consisting of Lightweight sole;Flexibility;Breath ability and Deodorization. Good flexibility and effectively enhance the breath ability while speeding up the drainage speed;remain comfortable as you participate in various water sports.